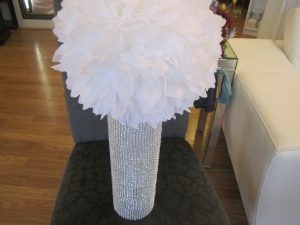 More than just flowers, Infinitely Yours can provide you with the wedding decor that you need to make your day special. 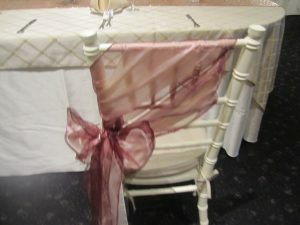 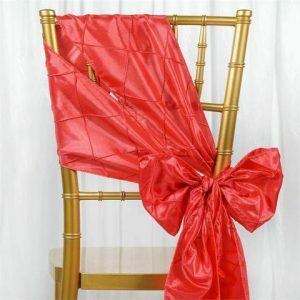 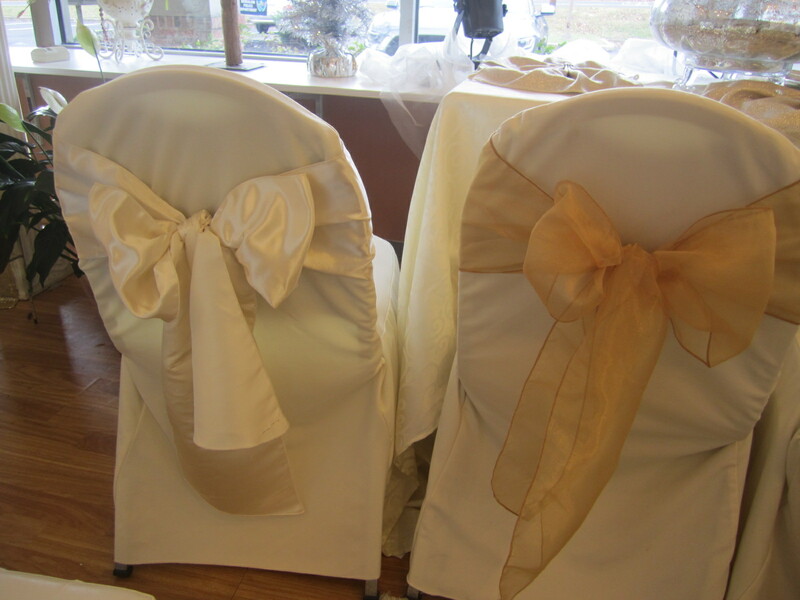 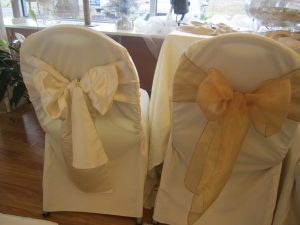 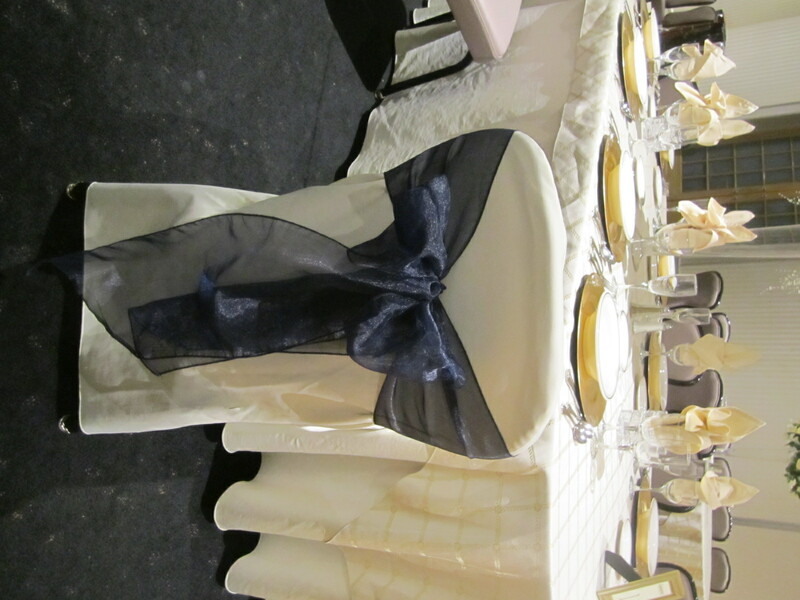 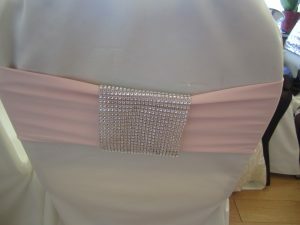 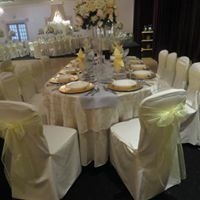 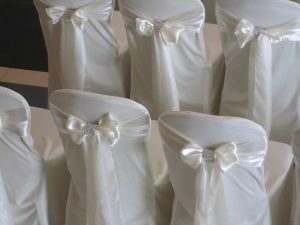 Rentals of chair covers can transform any room from nice to outstanding. 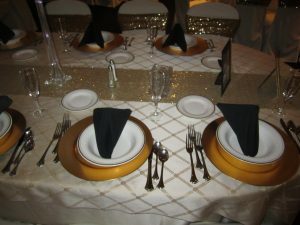 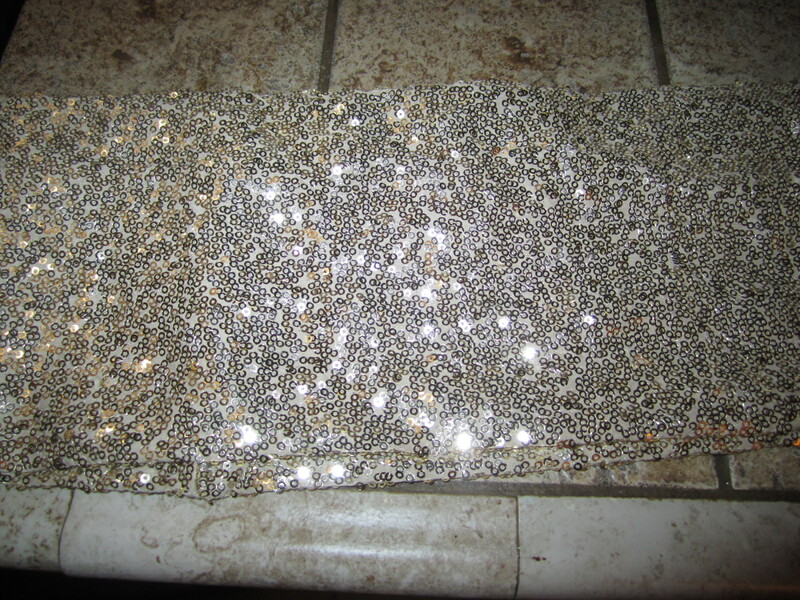 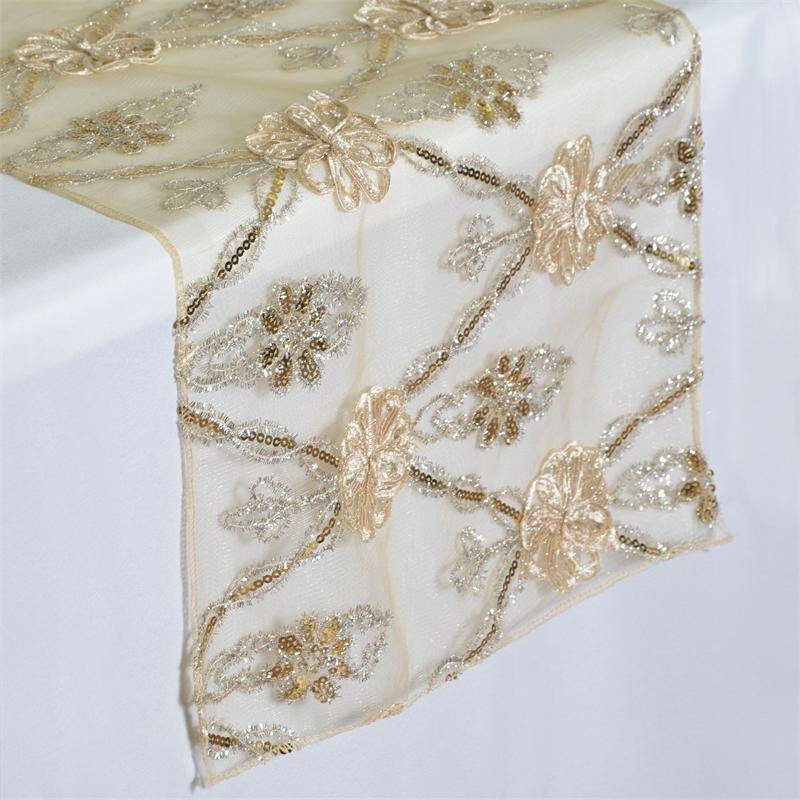 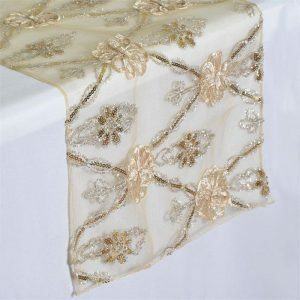 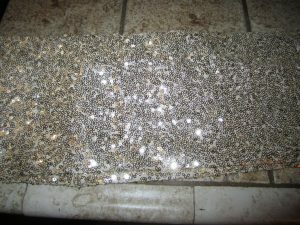 If you just wanted to put a little color into your venue, table runners are an inexpensive way to create ambiance. 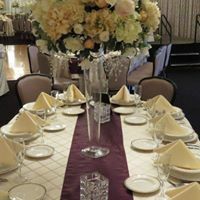 We understand when planning an event, especially a wedding, oftentimes, you are dealing with many different vendors and many different styles. 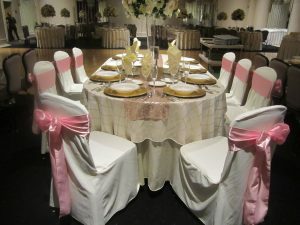 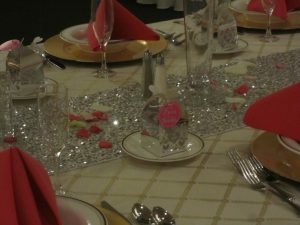 It is our priority to streamline as much of that as possible by providing you with a wide range of wedding decor. 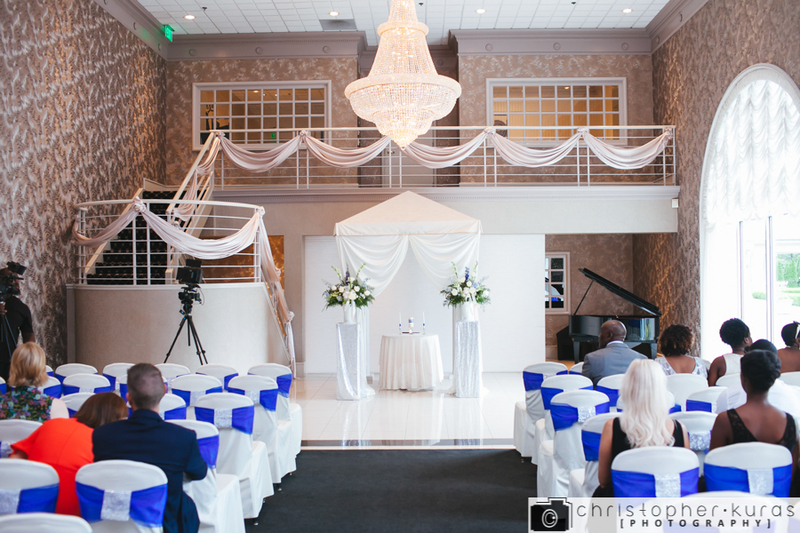 If for some reason we don’t have what you are looking for, we have established long-term relationships with some incredible, preferred vendors. 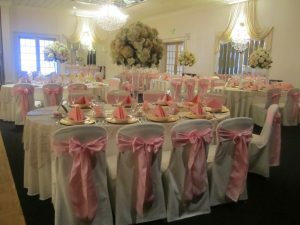 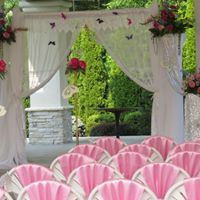 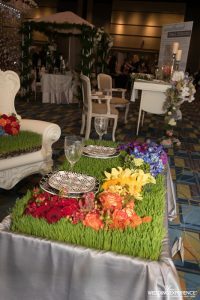 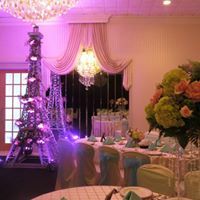 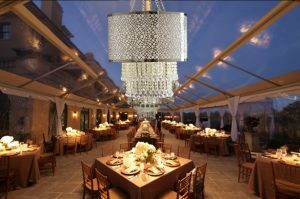 Our company has been one of the premier Philadelphia, Bensalem and Bucks County, PA suppliers for wedding rentals and wedding decor for years. 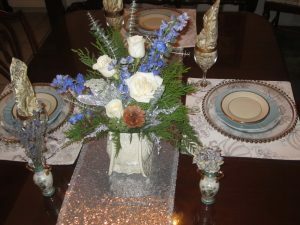 Our owner Cindy Christman was a featured florist on The Learning Channel (TLC) and has preferred placement at many local event venues. 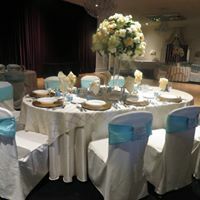 Exceeding your needs and expectations is always our foremost goal and we are here to answer any questions you may have throughout the course of your planning. 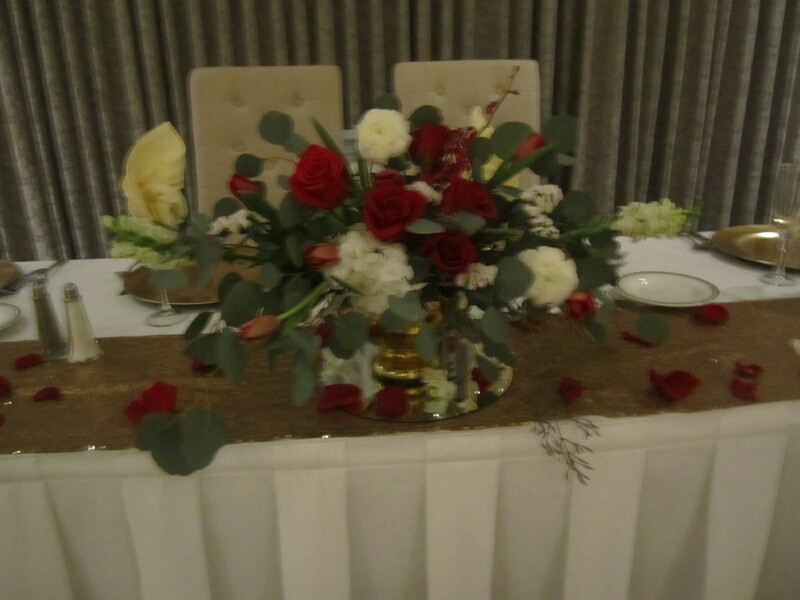 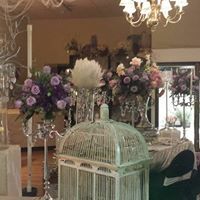 We are here to help incorporate added beauty to your special day through breathtaking wedding flowers as well as gorgeous wedding decor to accentuate your space. 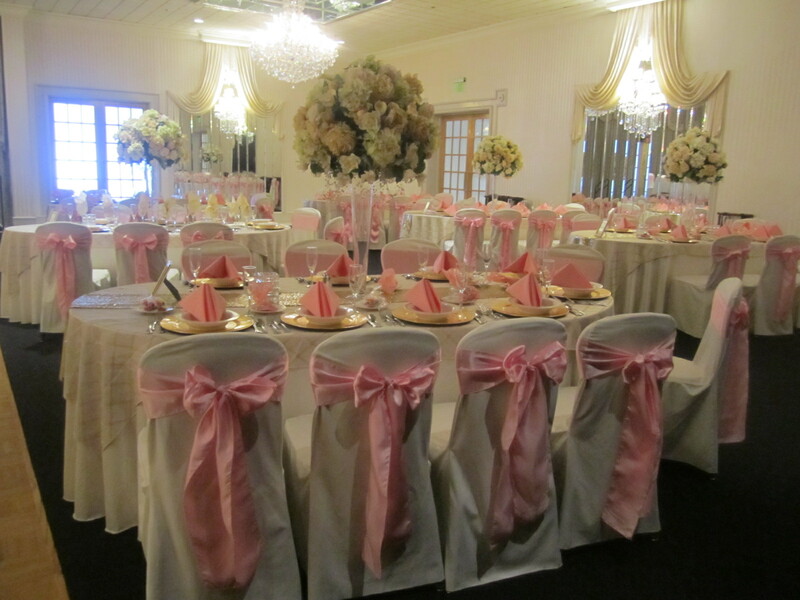 Our wedding rentals and wedding decor provides an elegant touch for your special day. 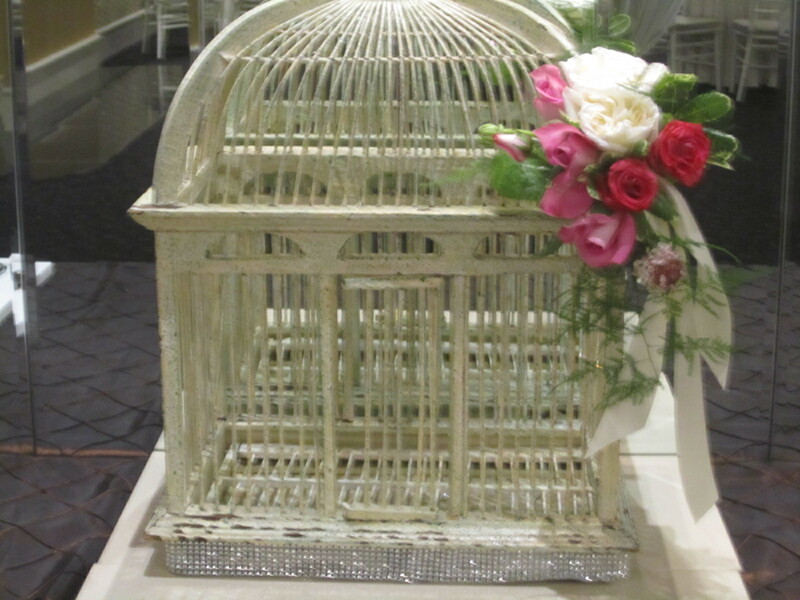 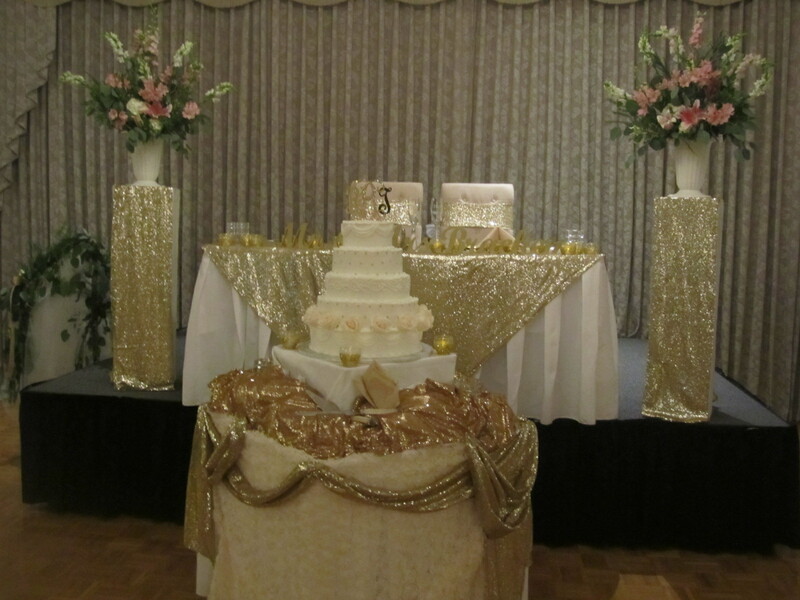 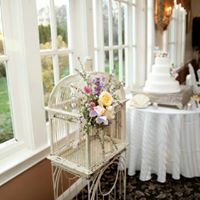 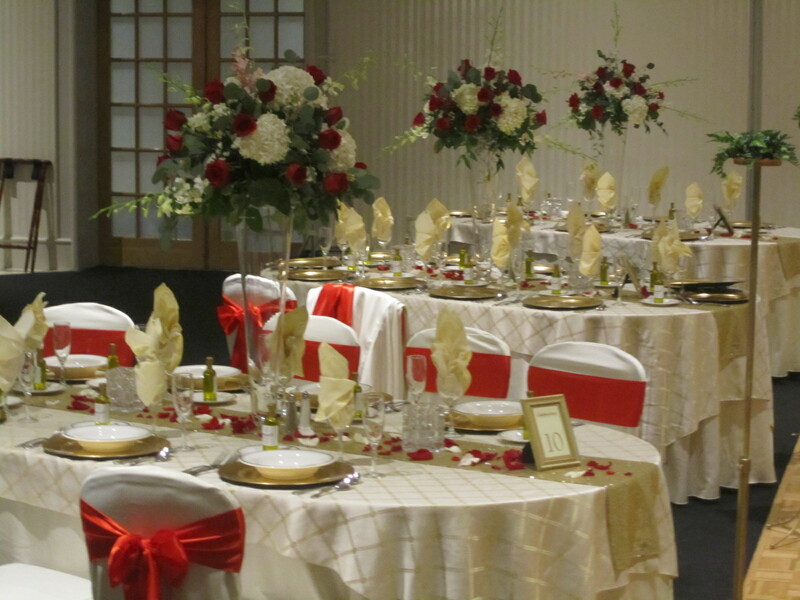 If you are in need of wedding decor ideas, rentals or pricing information, call us today at 215-638-4226. 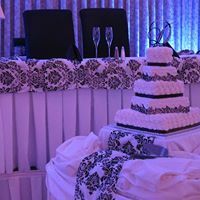 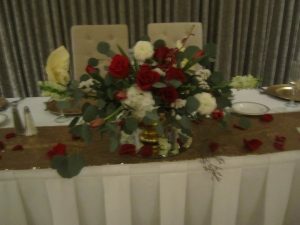 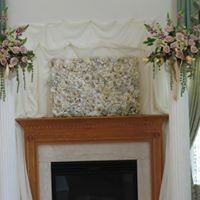 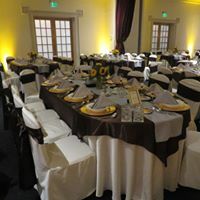 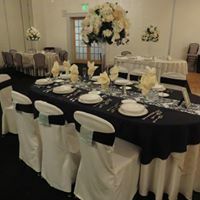 For more information on our wedding decor and wedding rentals, please take some time to view our gallery of work and contact us today for more information.